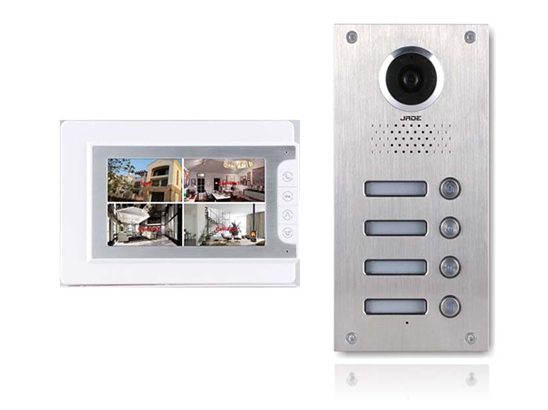 Video Door Phone (VDP) was introduced as cool upgrade of boring Tring Tring call bells, it is not just facility but a feature too. When we leave our loved ones home, they can view, attend the door call, talk to them and open the door when integrated with Digital Door Lock too. It also have features to capture images of the guest at door, you can always track back with date and time on who came and when.